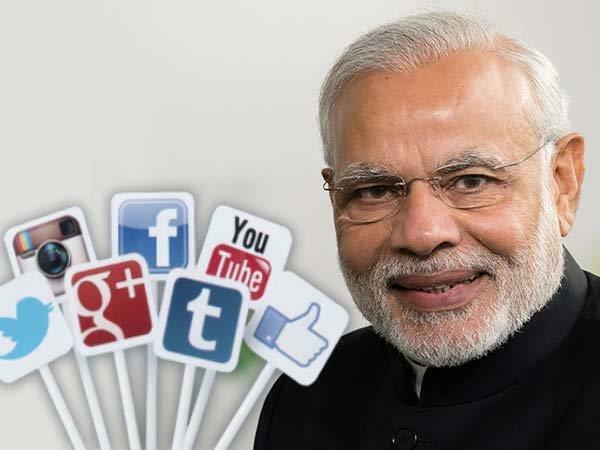 Modi said the survey received an "unprecedented response" with over half a million citizens sharing their views in roughly 24 hours. 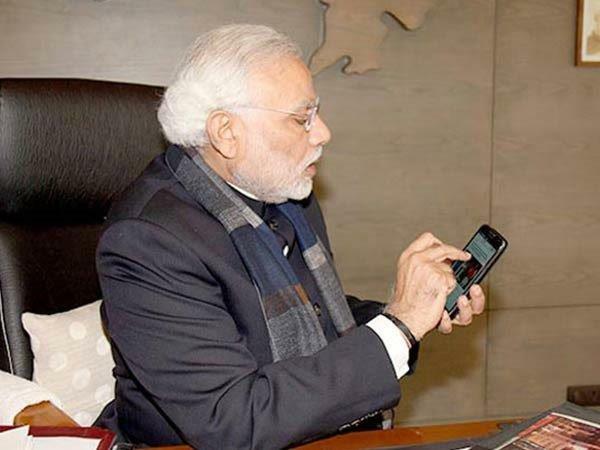 Following the announcement regarding the demonetization of Rs 500 and Rs 1,000 currency notes, earlier this week, PM Narendra Modi had started a survey encouraging people to give their feedback on the official Narendra Modi app. As such, the results of this survey are out, and PM Modi says that 93 percent of the respondents are in support of the demonetization move. Soon after the results were out, Modi on his Twitter handle thanked those who took part in the survey and has also shared an infograph giving all the details. 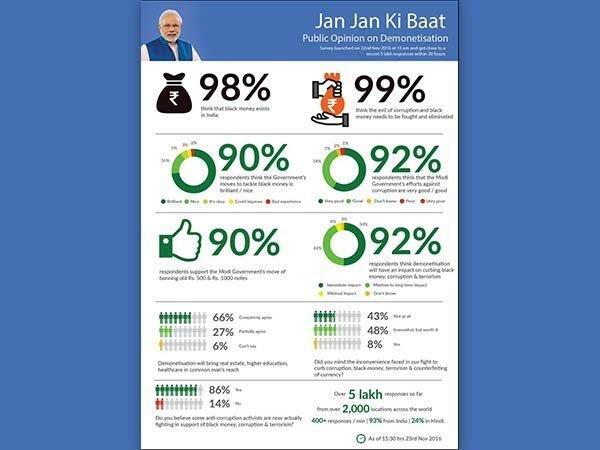 The infograph reveals that within 30 hours over 500,000 citizens gave their feedback in the survey, with more than 400 responses every minute. More importantly, Modi says that 93 percent were in favor of demonetization drive to tackle the problem of black money. Moreover, the statement in the infograph read that more than 90 percent of the respondents felt that the government's move to tackle black money was above four-star rating. 73 percent of them gave it five-star rating of brilliance. Regarding the move to demonetize Rs 500 and Rs 1,000 notes, the statement said, more than 93 percent people supported the move to demonetize the old 500 and 1,000 rupee notes and of the 5 lakh responses received so far, only 2 percent rated the move as very poor or one star. On the contrary, despite receiving such positive results, critics have taken to social media especially twitter to express how this entire survey could not have got the real response from the people. Furthermore, many have since questioned the authenticity of the survey, while some have criticized the government for asking the wrong questions. Opposition parties have also questioned the credibility of the survey as well as the responses to it. Randeep Surjewala, the chief spokesperson of opposition Congress party did not support the findings and said the government in power was wasting time and not putting efforts in the well-being of people.